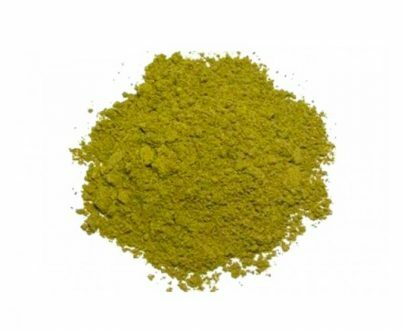 Red Maeng Da, along with Green Maeng Da are by far the most popular Kratom strains. Besides being the most popular strain, Maeng Da is widely renowned as the most potent strain as well. Maeng Da is distinguished by its high alkaloid content, dark green leaves, and a strong, potent scent. Same as all of our powders, Red Maeng Da is freshly ground to the consistency of sugar, and packaged carefully to preserve freshness. I’ve been around the block researching different brands and different companies, and by far Sacred is the best retailer in the industry. Delivery super fast, on point. Very good quality, definitely nice change to the Green Maeng Da! Feel like life is complete. This is a great strain that was delivered quickly. A much more calming aroma than maeng da. This is a great product with a smooth finish. very good quality and worth the money. I ordered this product about a week ago along with Borneo Red vein and it was the best thing I could’ve done! Usually I use the green Maeng da but I Wanted to give the red a try. I feel like the red has a more relaxing effect than the green. I do like it though but I generally want more energizing than relaxing aroma. I am trying these products for the first time so I don’t have anything to compare to. I purchased the Maeng Da starter pack and Bentuangie. White & Red Maeng Da are, by far, the best ones for me. Thanks! Love it so far! Will order again. Sacred Kratom only offers the best! Ordered on recommendation from a friend. Can’t wait to try it. This is a follow up on my previous post. I heard back from customer support on my purchase. My order has some kind of mishap. My shipment has been processed and is now on its way! Will followup with the quality when it arrives. Thank you guys! 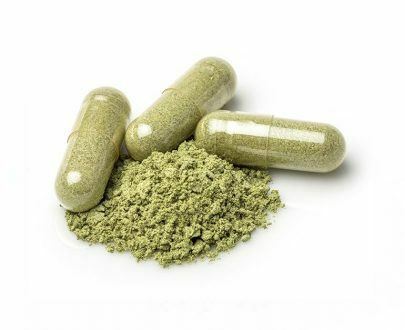 Since realizing the power of Kratom, I have had to purchase mostly from smoke shops and other online companies. I must say that your product is unbelievably different. There are so many other options but my choice will always be ‘Sacred Kratom’!!! This was my first order from Sacred Kratom. I am extremely happy. I shared the kratom and that person was very happy with the results. This was a great product very effective. This was a great product fast arrival. This is the best company to order from and this strain I have found is the best! Great product! Red Maeng de is my favorite strain, love the sedating aroma, not too sedative though, like some red bali. High energy level at the same time. Who wouldn’t like it. Seriously, Red is the best without all the nasty side effects. Absolutely loved this strain. Even more so than the green. This will definitely be more of an evening strain for myself even though it’s still MD variety of kratom. It is far more relaxing and smoother than the green MD. Both the red and green veins MD I give absolute approval of the effects. 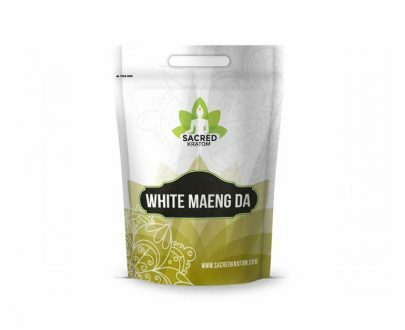 Sacred Kratoms Maeng Da is of very high quality and potency no matter what vein color. Now on to try some of the other strains! Helped me some, however I’m a beginner, I felt at ease. Tried MA kratom from another vendor and was very pleased. 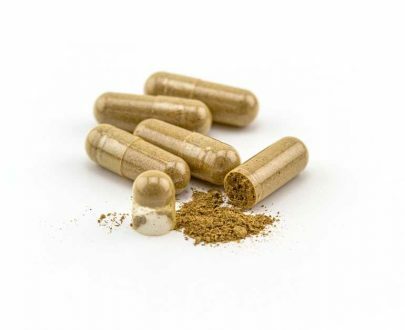 I Google searched kratom and this site is #1 in top 10 renders to buy from so figured I’d try it since the other vender I tried was #8 in top 10 and was good. Here is what Red Maeng Da means to me. I already love the green and white. Red Mang Da is similar but you feel stronger aroma more quickly, the trade off being they go away faster. This goes well with Maeng Da in the morning. Mix a little bit in without whatever your favorite energizing strain is and you can get a bit of a coffee kick that won’t let you down as the primary strain will take right over. This is one of my favorite strains. Aroma definitely makes you relaxed without putting you to sleep. Very enjoyable! I absolutely love this aroma. When I use it, BOOM! It gives me all the energy and enhanced focus I need to get through those rare arduous 16-hour days. Works better than coffee and safer than energy drinks. Red Maeng Da is my favorite aroma in the late afternoon/evenings for my moderate chronic pain. Definitely helps. I’m 100% satisfied with the quality and shipping time…..Highly recommended. My first time trying this. Delivery was excellent, and product has an amazing effect. Will definitely order more. Overall good product, but did not live up to expectations. Mentioned to customer service and they replaced with a very good White strain. Great quality burn, and a bit relaxing. For maeng da lovers this is a match made I heaven as it gives positive mood, pain relief and great uplifting energy! I tried some my son had and it was amazing. 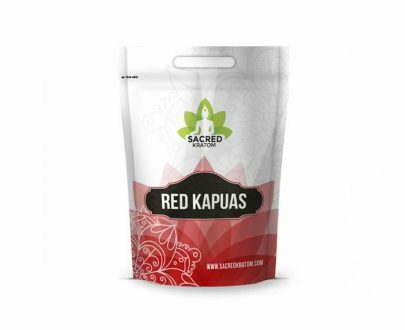 I have been purchasing at a different sight but I will be using Sacred Kratom from now on!! It’s helping me stop opiates.my pains much better still have that little nagging for a pain pill but I’m not having my legs jump or nose running. I can’t believe it really works. I hope it’s not hard to come off of. I’m just sick of opiates controlling my life. The red maeng da is great for getting off of prescription oxy. No leg or arm twitching, stomach pain, runny nose, irretabliity, etc. Used once in the morning and once before bedtime, allows me to enjoy life again. Helps me to sleep at night. Great product! 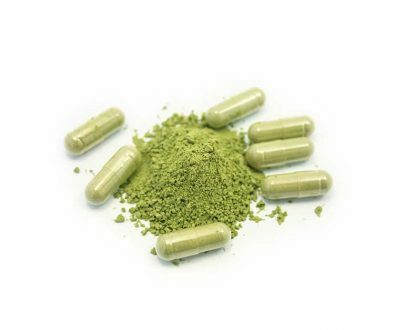 I was very skeptical when I heard about kratom but I did my research and decided to give it a go. Kratom has already gave me a quality life that is just invaluable to me. I am unable to get my prescriptions for chronic pain and cancer due to the opiod epidemic in the US. This strains aroma is amazing and really does work. If you have chronic pain this is the strain for you. Really Great Quality product with Excellent customer service. Thank you Sacred Kratom for your Excellence!! So happy I found you!! I’m a long time customer and these guys are the best vendor – best quality, fastest shipping, no hassles ever! This is my favorite strain (after trying more then a few). It’s the perfect combination of pain and anxiety relief. It’s just great. Great Quality! Will def buy again! Thank you Sacred Kratom! Great product. Works really well. Good quality. Red maeng da is my favorite kratom strain. It’s long lasting, provides clarity, focus and just a touch of euphoria. Perfect for the work day and for writing or other creative projects. If you are new to kratom, start here. The product was super fresh and seemed a bit more potent than stuff purchased from the local store. Would have given 5 stars but it took almost a week to receive. My favorite so far. Very relaxing. 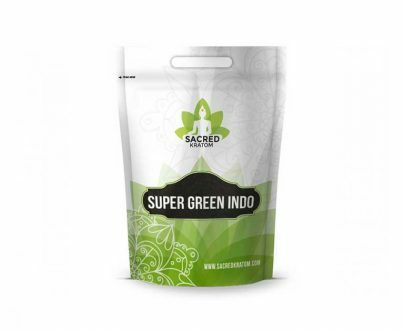 I have been very pleased with sacredkratom products and services. A bit pricey, but quality and service is excellent. A bit pricey, but quality and service are excellent! Very quick shipping and excellent quality product. My favorite strain and the guys at Sacred are top notch! Great strain and the guys at Sacred are top notch! Red maeng da is the only strain I use. It is effective and energizing. 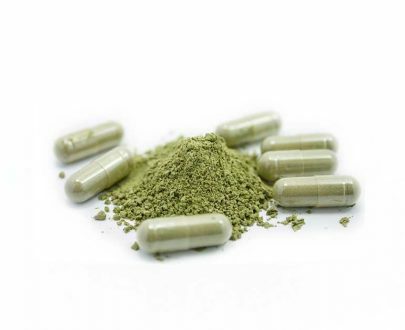 Sacred kratom provides excellent service. Excellent choice! Fast shipping and I love the quality of the product! I will definitely be a return customer.